Dipak Narula serves as the Business Development Manager II, Office of Technology Commercialization at Purdue Research Foundation, where he works with inventors to assess the commercial viability of their products and to develop strategies to enable the technology transfer of Purdue intellectual property, primarily in areas of chemistry, chemical engineering and material science. He is also involved in identifying licensing partners and developing business terms and legal contracts to enable technology transfer to licensees, and in negotiating and executing commercial licensing agreements. Mr. Narula brings to this role his own entrepreneurial experience as founder and president of two companies for which he developed multiple products in the medical, industrial and consumer markets. He led successful commercialization and manufacturing efforts for both enterprises, raised investment capital and obtained a multi-million dollar contract for the sale of patented technology. 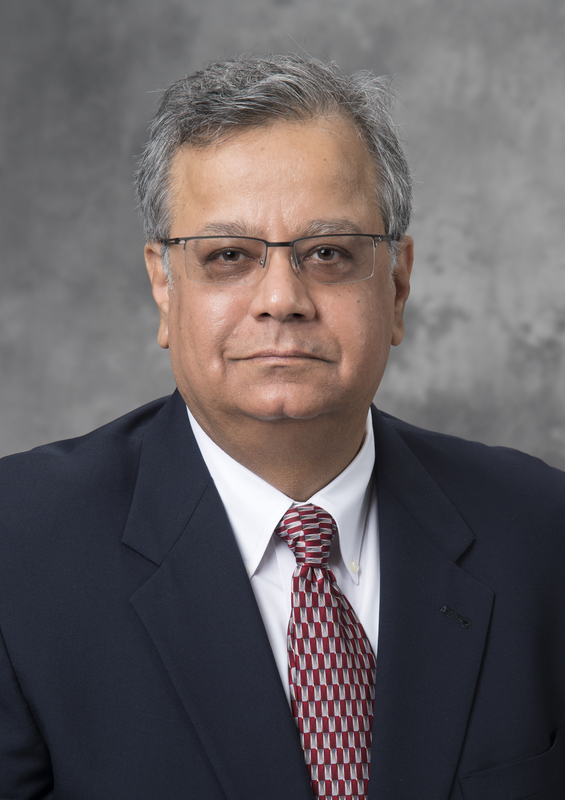 Mr. Narula began his career as a chemical engineer at Dow Corning developing industrial maintenance coatings, skin care products, emulsification technology and pressure-sensitive adhesives. While at Dow, he led numerous product development teams, designed and implemented manufacturing processes, and developed and implemented marketing plans for a diverse range of products. He served on Dow Corning’s Leather Chemicals and Coatings Team which developed the global marketing strategy for this $40M business. Mr. Narula has been awarded 23 patents, 8 as an entrepreneur and 15 at Dow Corning. He holds a Bachelors in Chemical Engineering from Illinois Institute of Technology and was recognized with a Vogt Innovation Award. How would you explain thunder and lightening to a frightened child? Mother Nature is having a good laugh!